embrace your inner purist with the clean minimalism of our pure and simple under-the-bed drawers with lockable wheels for easy mobility. 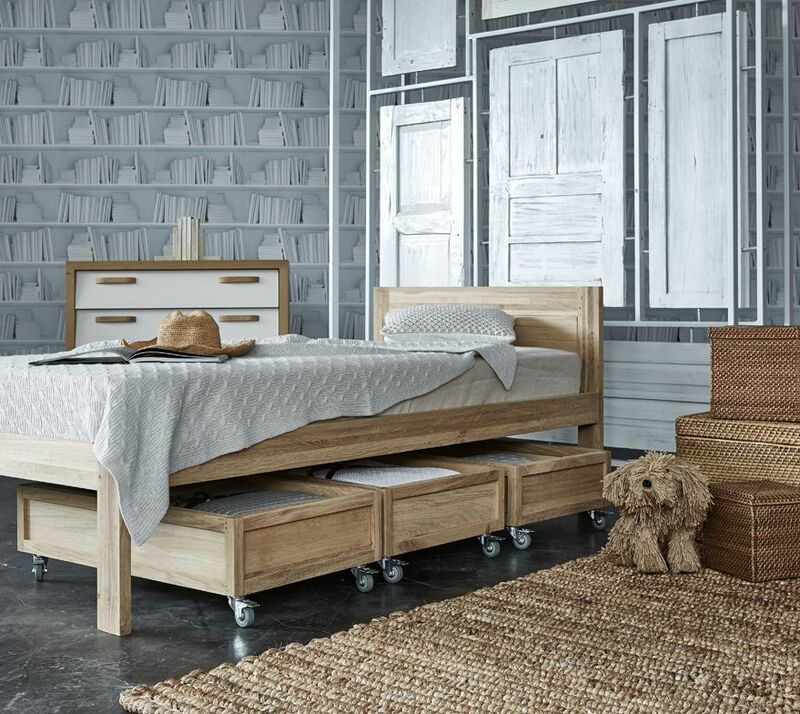 with the light, bright hues of solid, sustainable, European white oak wood, our storage drawers fit neatly under the pure and simple single bed. place three drawers vertically, or two drawers horizontally, to create your perfect storage solution. 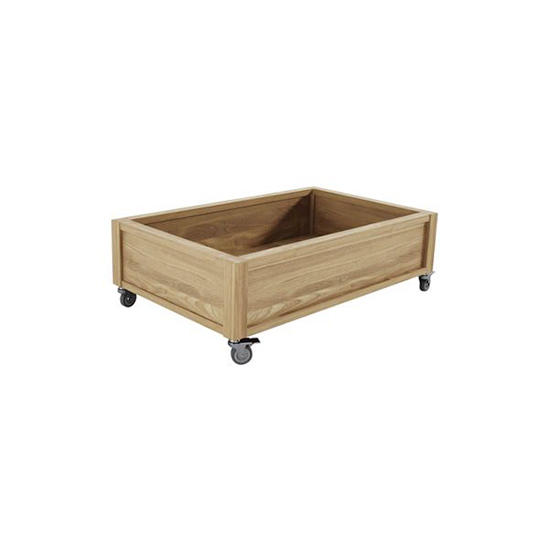 pure and simple underbed drawer was added to your cart! drop us a note with some details about how you’d like this piece customised and we’ll be happy to help! your customisation enquiry has been successfully sent and one of our friendly online sales team will be in touch shortly. thank you for thinking of TREE! an error occurred. check your entry or try again later. copyright © 2005 - 2019 TREE Limited. all rights reserved.